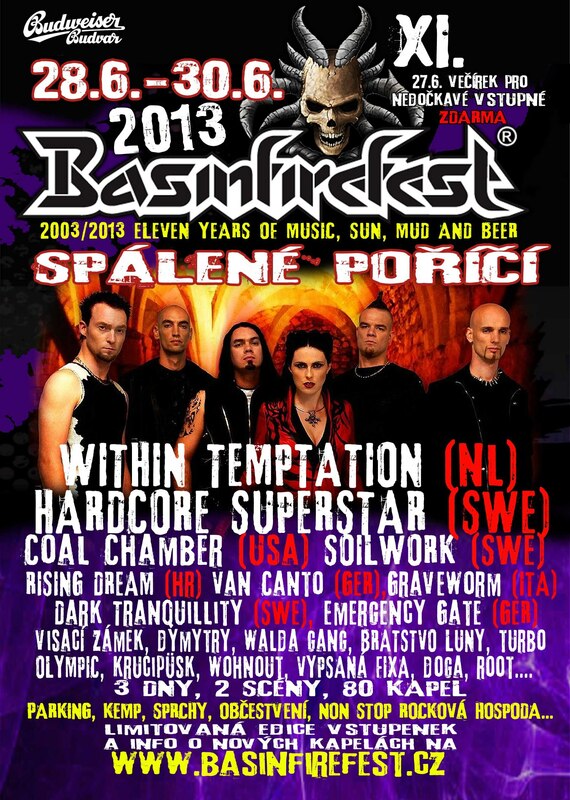 FULL METAL SERVICE » RISING DREAM confirmed BasinfireFest 2013 appearance! RISING DREAM confirmed BasinfireFest 2013 appearance! ← UNDERWALL FESTIVAL launched with success!